The MG eZS has been officially announced for India today. Already confirmed to media in the past, this model will arrive after the MG Hector. 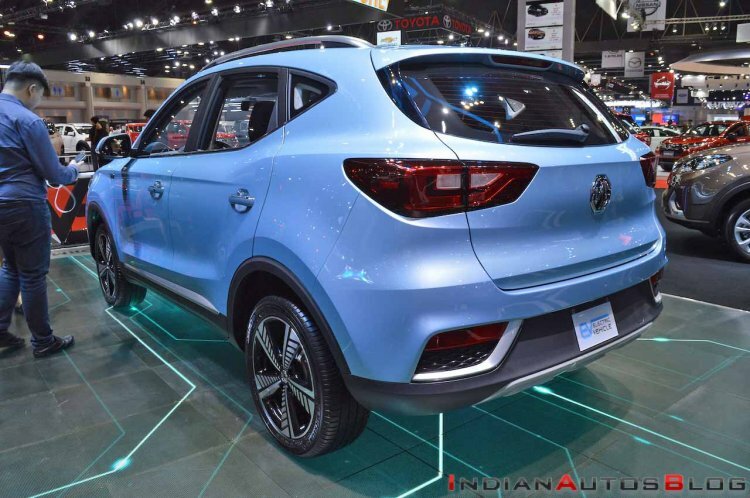 MG Motor India will import the eZS via the CBU route initially. The MG eZS had its world premiere at the 2018 Guangzhou Auto Show in November. It will reach India by the end of this year, Rajeev Chaba, President & Managing Director, MG Motor India, has confirmed. 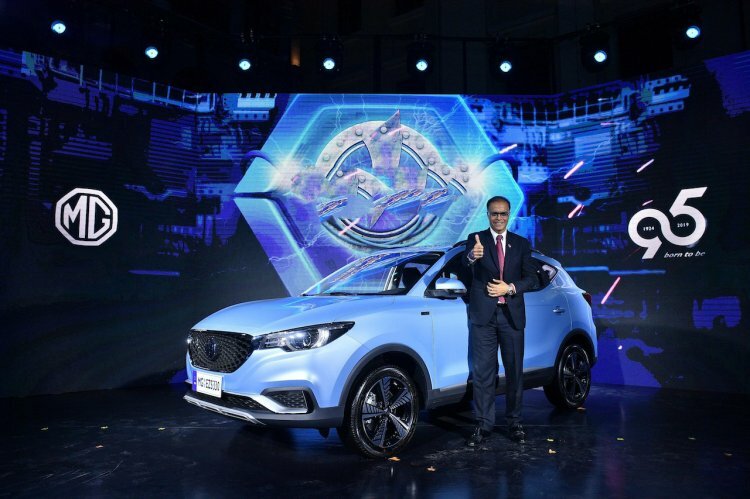 The MG eZS, as its name suggests, is the pure electric variant of the Hyundai Crete-like MG ZS sub-compact SUV sold in China and other international markets. MG Motor India will take benefit of the revised import norms that allow automakers to import up to 2,500 units of RHD M1 category vehicles irrespective of their engine capacity and FOB value without having to homologate them in India, provided they are compliant with the international standard, namely EEC, ECE or Japanese. These vehicles can be imported in CBU or CKD form. MG Motor India has decided to import the eZS via the CBU route, but it isn’t ruling out local assembly. Should the demand to be good enough and the charging infrastructure improve up to the expected level in the future, it will switch to CKD operation. The MG eZS measures 4,314 mm in length, 1,809 mm in height and 1,620 mm/1,644 mm in height. It has a 2,585 mm wheelbase and a 161 mm ground clearance. It uses a 44.5 kWh battery pack that delivers a claimed range (NEDC) of 335 km. Charging this battery pack using a normal AC charger takes 6.5 hours. Using a DC fast charger, 80% charging is achieved in just 30 minutes, though. The MG eZS has only one electric motor, which generates 110 kW (150 PS) and 350 Nm of torque. It takes 3.1 seconds to reach from nought to 50 km/h. The power consumption rating under NEDC is 13.8 kWh/100 km. The MG eZS uses a 44.5 kWh battery pack that delivers a claimed range (NEDC) of 335 km. The MG eZS will likely cost somewhere between INR 20-25 lakh (ex-showroom) in India.